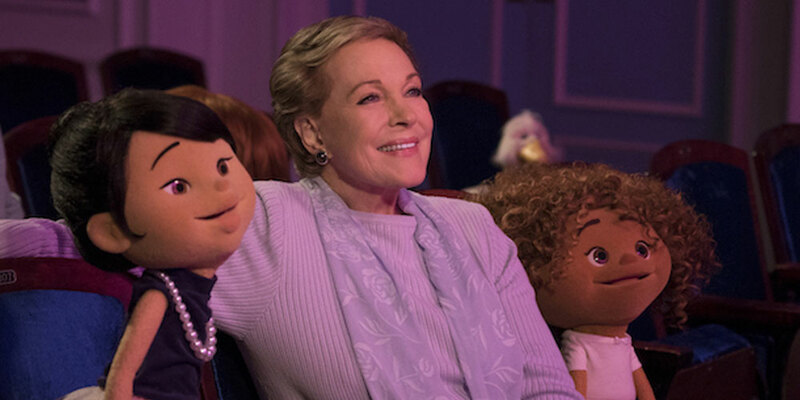 Earlier this year, Netflix released Julie’s Greenroom, a 13-episode kid’s show starring musical goddess Julie Andrews and muppets created by Jim Henson’s Workshop. 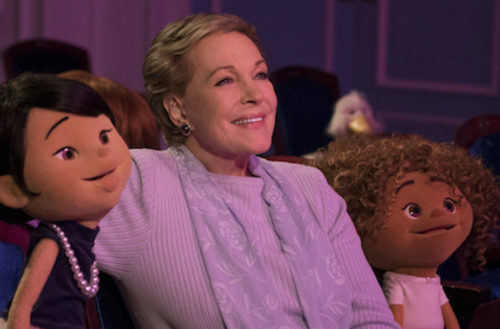 The show has been hailed as groundbreaking, not only for introducing children to the world of theatre but also for its inclusion of a gender neutral muppet named Riley. In the interview, Andrews and her daughter Emma Walton Hamilton also say they especially wanted to create an arts show for children in an age where U.S. President Donald Trump has threatened to cut funding for the National Endowment for the Arts. For example, in Mary Poppins (Andrews’ major film debut), she doesn’t just play a sweet nanny, she helps the children assert themselves against their cold, miserly father. In The Sound of Music, she literally helps a family escape the oppressive Nazi regime, and in Victor/Victoria, she challenges an entire city’s notions of gender by assuming a role as a drag queen nightclub performer.